OREANDA-NEWS. Analytic agency "AUTOSTAT" conducted a study of the Russian market of new cars, which covers the most popular regions of the LADA XRAY sales. As a result of this study it was compiled the top-10 of regional markets of this model in 2016. 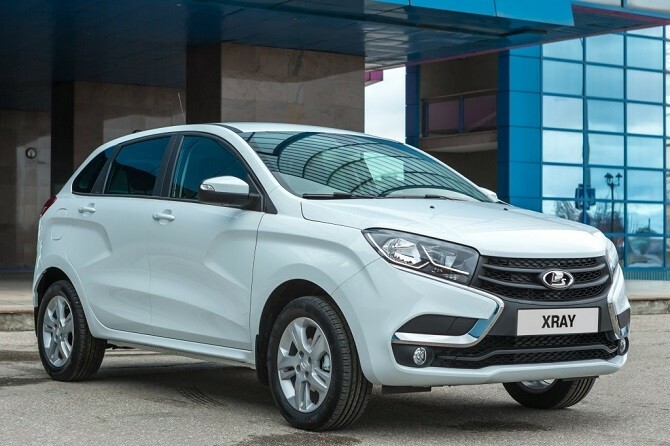 According to the study, most of all LADA XRAY cars since the start of sales (on February 14th) until May of this year were sold in Samara region - 484 units. In Tatarstan buyers of AvtoVAZ new car became 406 people. The 321 unit of the model went to St. Petersburg. Almost the same number was delivered to Moscow and Moscow region (239 and 238 cars, respectively). On the roads of Bashkortostan during the reporting period it was appeared 232 of these cars.